The Arizona Department of Economic Security has partnered with the Arizona Department of Corrections to fulfill his initiative, and officials plan to launch an employment program inside three state prisons that will have employment specialists from [email protected] connecting inmates with background-friendly employers. At each center, [email protected] specialists will provide the inmates assistance with resume building, interviewing, money management, how to dress professionally and how to explain convictions to an employer. She added that a job gives an ex-prisoner a positive structure and purpose as well as the financial means to legally support themselves and their family. The Department of Corrections declined to provide cost estimates for the program, saying it’s too early to say. 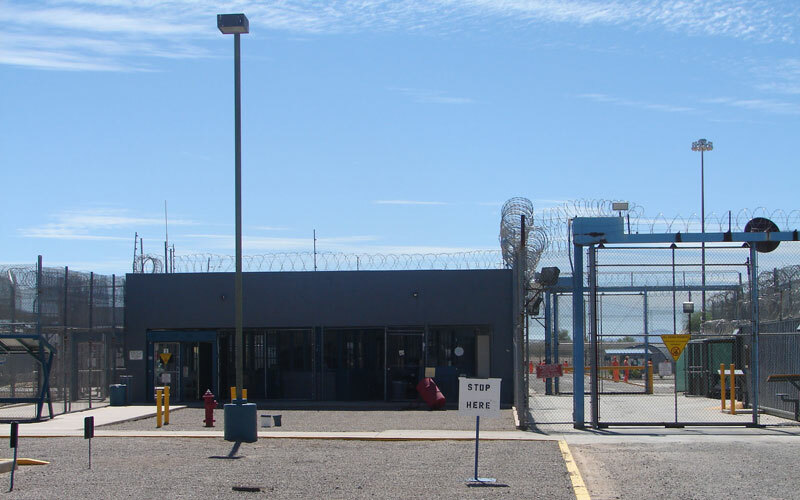 However, officials said that by implementing reentry programs such as employment centers, Arizona has the potential of saving money on prison costs. “Employment centers are a motivating factor to save money on prison costs and the costs carried out by taxpayers because the hope is that ex-prisoners will find a job and lessen their chance to be reincarcerated,” said Patrick Ptak, a spokesman for Ducey. According to the Pew Charitable Trusts, researchers estimated states could save more than $635 million combined in one year alone in averted prison costs if states reduced their recidivism rates by just 10 percent. In 2015, the average cost per day to house an Arizona inmate was $65, which means the average annual cost per inmate was $23,826, according to Arizona Indicators. 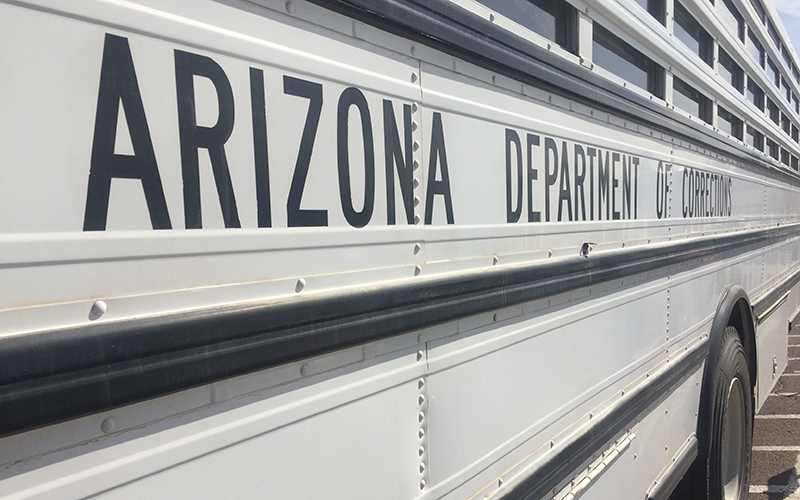 Some prison reform groups said employment is the right step forward to reduce Arizona’s recidivism rate, but it’s not a complete solution. Frantz Beasley, co-founder of AZ Common Ground, said employment shouldn’t be the only focus. “Employment is important and a huge piece in being able to support yourself, but employment does not wrap it up, and there are so many other barriers that need to be addressed like drug and alcohol addictions,” Beasley said. Donna Hamm, director of Middle Ground Prison Reform, said this is a long time coming by the Department of Corrections. The link between employment and reductions in reoffending is a complicated relationship, according to the Council of State Governments Justice Center. Research from the center indicates that some people released from prison who hold a job in the community are less likely to recidivate, especially when they earn above minimum wage. However, there is no evidence to support that simply placing an individual in a job will reduce criminal behavior. Wilder said offenders must be motivated to change their behavior and take advantage of the employment center to change their life for the better. Garcia is now working at Wendy’s. He gets paid $10 an hour.